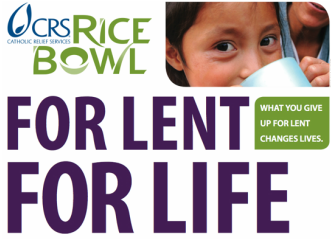 Opportunities in Lent to experience and to share God’s love and mercy with others. ​St. 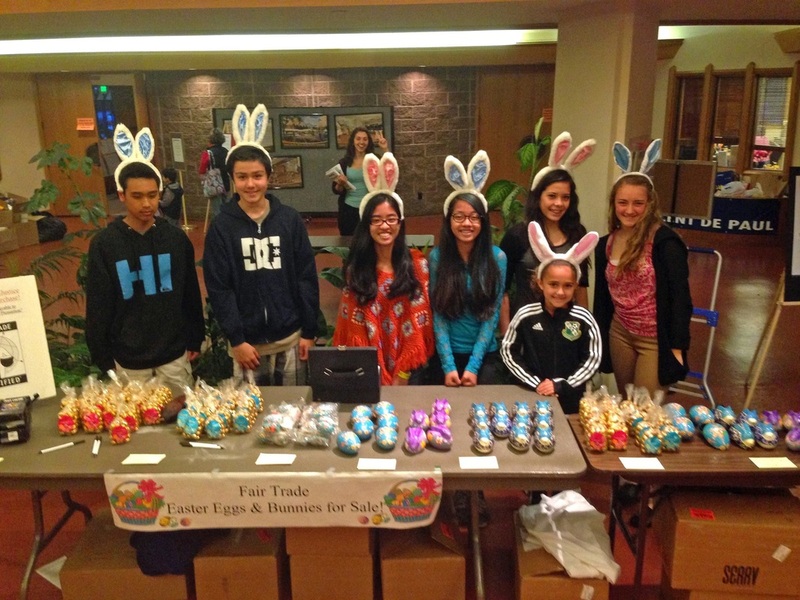 Vincent de Paul will collect food for Easter Food Baskets for people in need. The food basket assembly will be on Sunday, March 20, in St Augustine’s Hall. Volunteers are needed. Start time will be 8:00 AM and we should be finished by 10:30 AM. ​This a program of the Center for Restorative Justice Works which brings children and their caregivers from throughout California to visit their mothers and fathers in prison. This year CCOP will sponsor a bus trip and collect items to provide each child with a travel bag, including snacks, games, and other comfort items. They will also receive a photo with his or her parent, stationery items to keep in touch with their parent, and meals for the day. On the trip home, they will receive a teddy bear with a letter from their parent. Items will be collected through the CCOP Faith Formation Office from February 7 – March 7. To sign up to donate items, go to the Get On the Bus page. 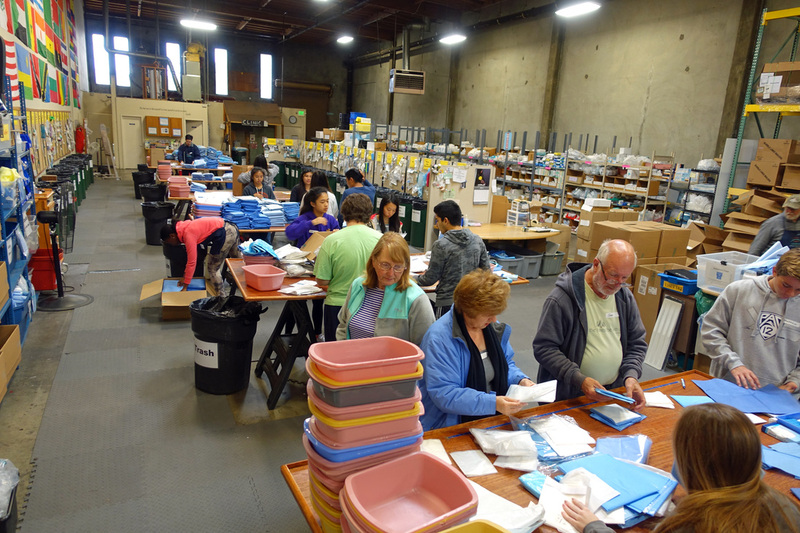 ​Join a group of volunteers from CCOP to sort medical supplies at MedShare in San Leandro on Saturday morning, March 26, from 9:00 AM until Noon. We have room for 20 volunteers. RSVP to menevi@sbcglobal.net. 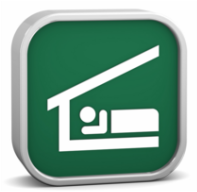 More information atwww.medshare.org.